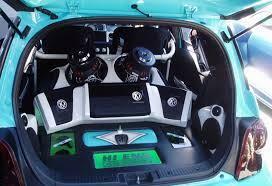 Exclusive Authorized Dealers for MEMPHIS CAR AUDIO ! 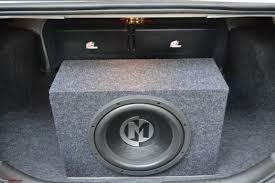 Memphis Car Audio is the leading brand of amplifiers, speakers and subwoofers, throughout the Southern US. Noted primarily for thier achievments in sound competitions, at Custom Car Sound Memphis has been the best value for dollar per watt, for the last 10 years. We've been amazed by the raw power as well as the sound quality their products offer. Memphis is a quality line sold at only the best 'pro' installation centers,noe around the entire country! CLICK ON THE PICTURE ABOVE and check out the compete line for 2017 which is Memphis' 52ndth year in business! Custom Car Sound is proud to be Western MA only authorized Memphis Car Audio Dealers., we're only in ouer 41st year! Memphis Pakages= monster BASS and are very affordable starting at $299 for amp and subs!